Growing a business is never an easy process. With the hundreds of things to look after, ranging from employees to financials, entrepreneurs become too focused on the day-to-day details and aren’t able to look at what is coming. The biggest benefit of looking ahead is, not only do you have an idea of where the business is going, but you can take proactive control of the process to get there more effectively. 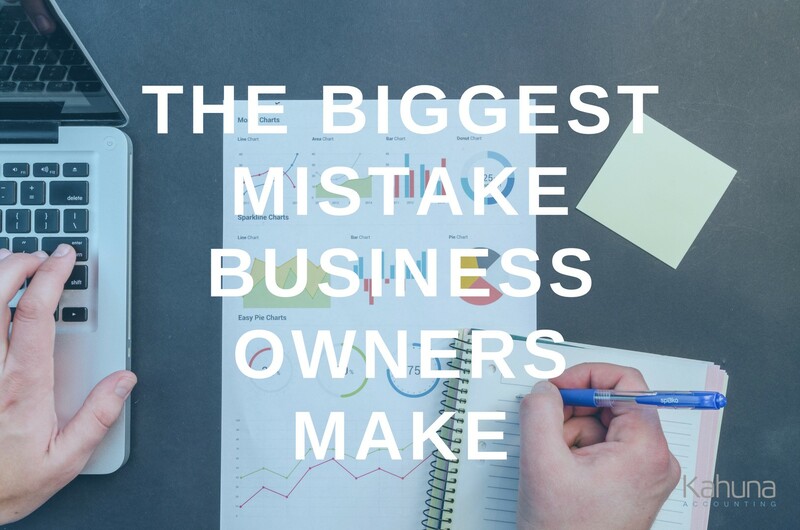 But unfortunately, there is one big mistake almost all small business owners make when trying to look forward. The biggest mistakes we make is also one of the easiest ones to make. We try to predict how things will be, based on how things were. And while that is better than nothing, it can still be a dangerous game to play for fast-growing businesses. It is all too easy to look at how things were last month, see you have cash coming in, then overspend the next month. 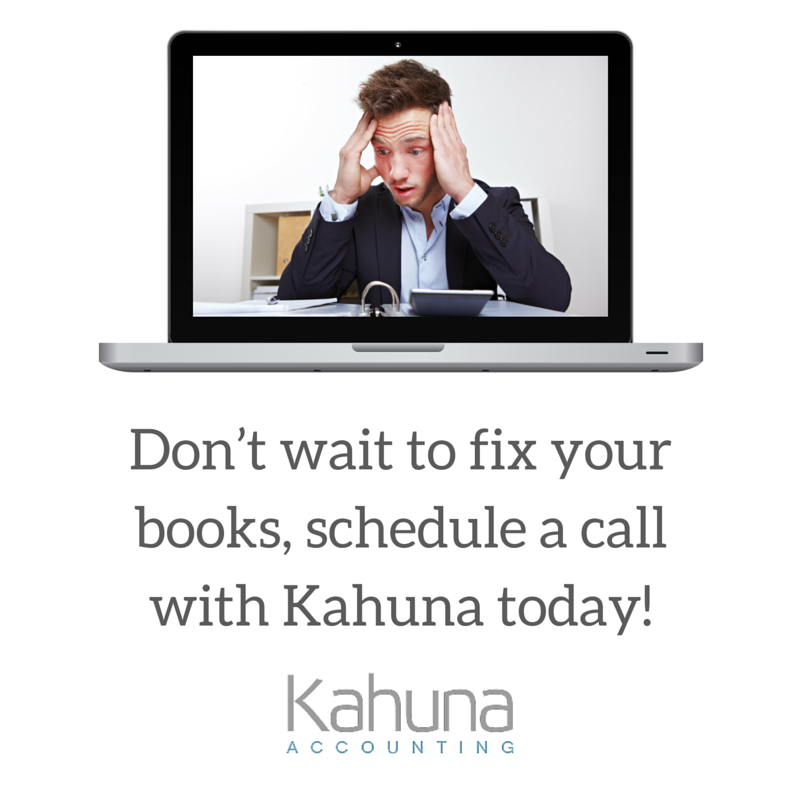 Most CPAs and financial experts provide numbers with no meaning or context. And without meaningful numbers, you are left looking backward and your financial information doesn’t connect to your vision for your business. If you look at where you are, instead of where you have been, the path to growing into your goals becomes all the more clear. That is a very difficult question to answer. Despite what you may believe, there are only a few points of data you need to be looking at to understand exactly where you stand. Your business is going somewhere, and it is up to you to find out where. Free Webinar: Your Data-Driven Growth Engine.